As the days get shorter and the mornings get darker, being alert enough for your first-thing meeting can seem impossible without a pint of coffee. But caffeine is linked to all manner of scary side effects and, as with any addiction, withdrawal can lead to some nasty symptoms. We've rounded up some alternatives to your morning cup of Joe that will help you start your day and make it through your day with bright eyes. Start your day on a strong and bright note with an alarm clock that wakes you up with light rather than sound. By mimicking the gradual brightening of the sunrise, a light clock helps ease you out of sleep, making mornings less of a drag. 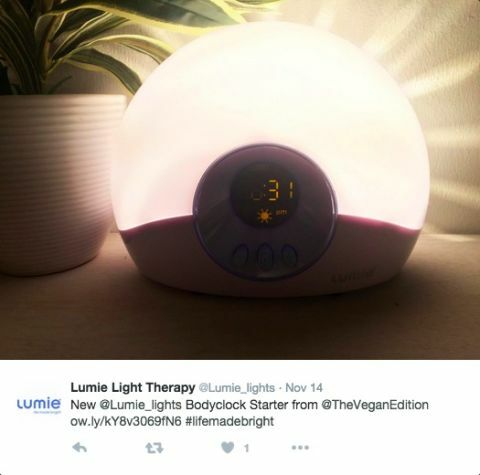 The clocks also have the added bonus of helping out those affected by Seasonal Affective Disorder, making the cold, dark winter significantly morning more bearable. And if you're worried light won't be enough to wake you from your hibernation-like slumber, the clocks usually have optional sound alarm function that will make sure you're up and out from under your comforter. Sometimes the taste of coffee is enough to give you juice without the jitters. 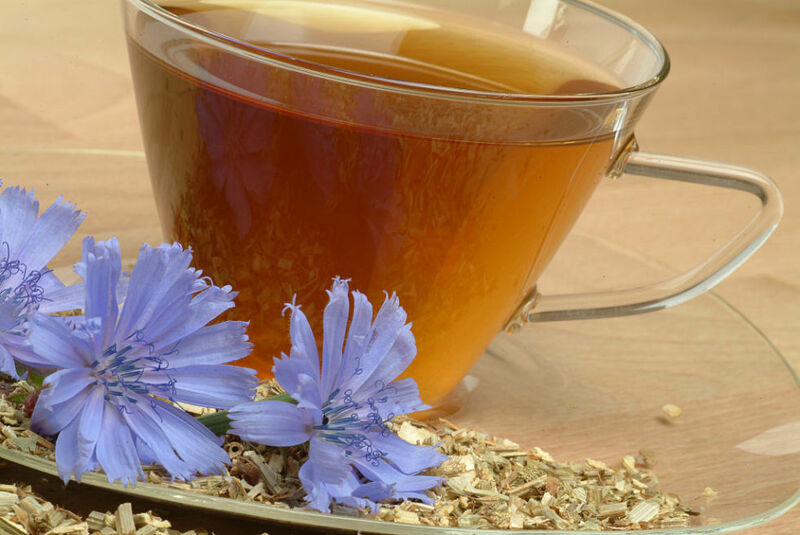 Chicory root is often cited as the closest herbal alternative to coffee and is packed full of antioxidants. Studies have shown that chewing gives you a quick energy boost, and that specifically chewing gum can give you better concentration than a hit of caffeine. But instead of chomping on some gum, why not combine your mastication with a hit of fructose? 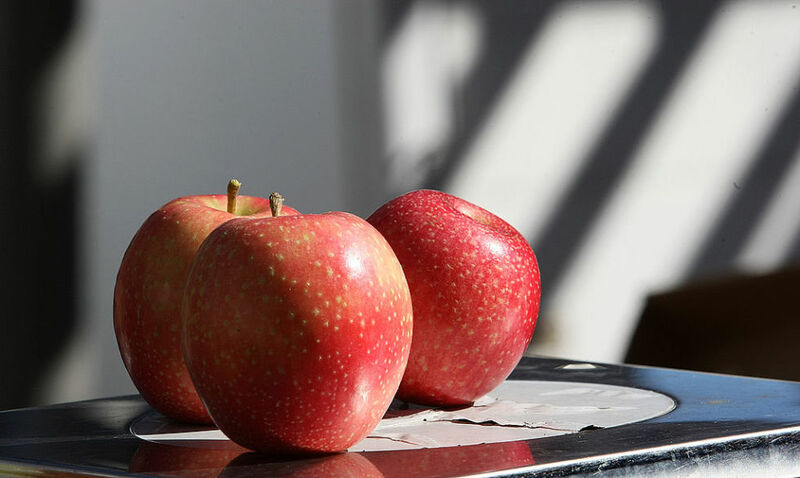 Apples are often suggested as a great replacement to coffee, and have a number of other health benefits like lowering risks of developing cancer and reducing cholesterol. Stretching in the morning drives oxygen rich cells to the brain and muscles, sparking your energy levels. Although spreading out like a starfish in bed could be helpful, five minutes of yoga in the morning will help you feel alert and refreshed. 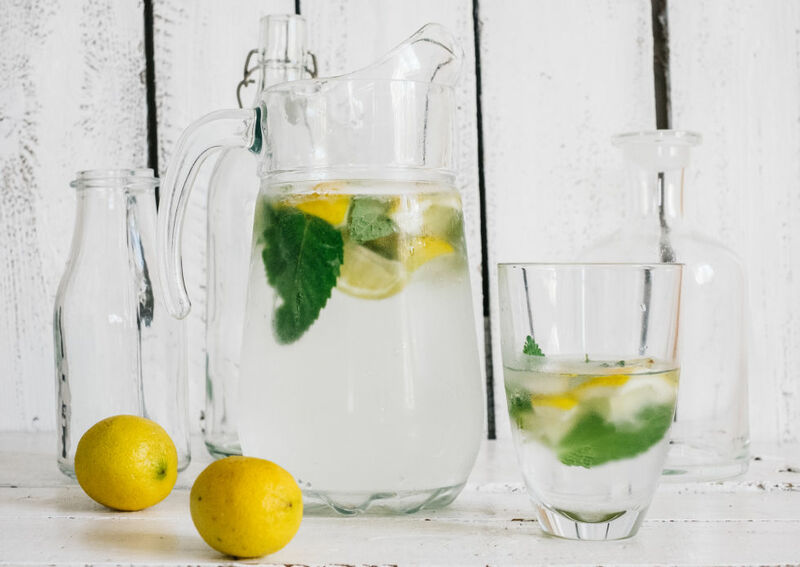 Often fatigue is caused by dehydration, so you can perk up just by chugging a glass of water. For extra zing, stuff it with ice and some slices of lemon. Walking or cycling to work blasts away the snoozes, especially if it's chilly outside. A banging playlist for your journey to work will also help put you in a great frame of mind for the day. 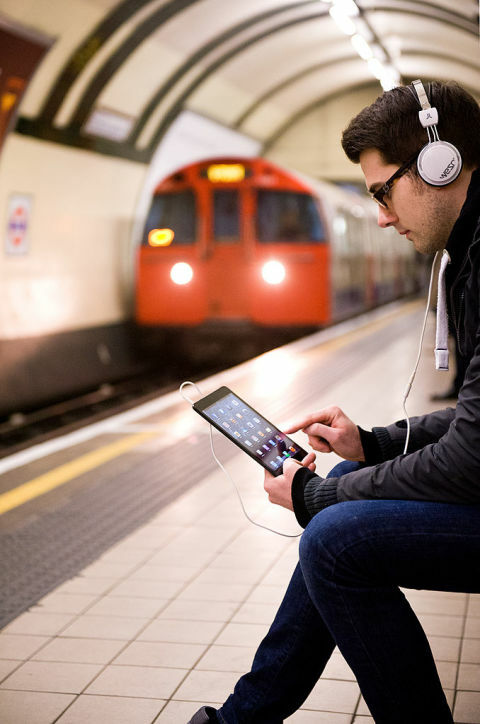 Alternatively, get your brain in gear with an absorbing audiobook or an app that gets you thinking on your commute. 7 Still Got the Caffeine Shakes? 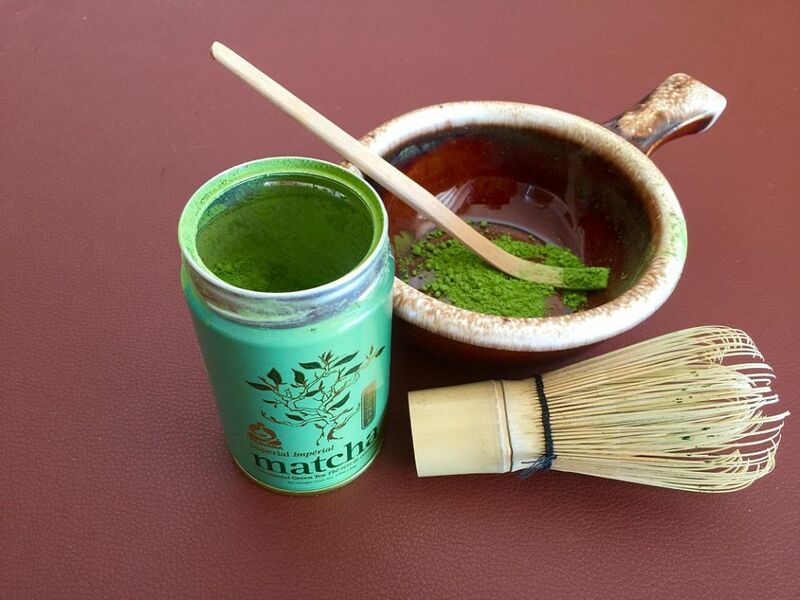 If you simply can't go caffeine cold turkey, you might want to try weaning yourself off with matcha tea. Essentially powdered green tea, machta tea contains less than half the caffeine of a cup coffee. It also contains natural amino-acid L-Theanine, which promotes alertness while enhancing cognitive functions and relieving stress. The combination of the two therefore provide the ultimate wake-up call, both boosting energy and focusing the mind.